The BIZ-BUILDER...Helping Contractors and Entrepreneurs Get Their Businesses To Work! 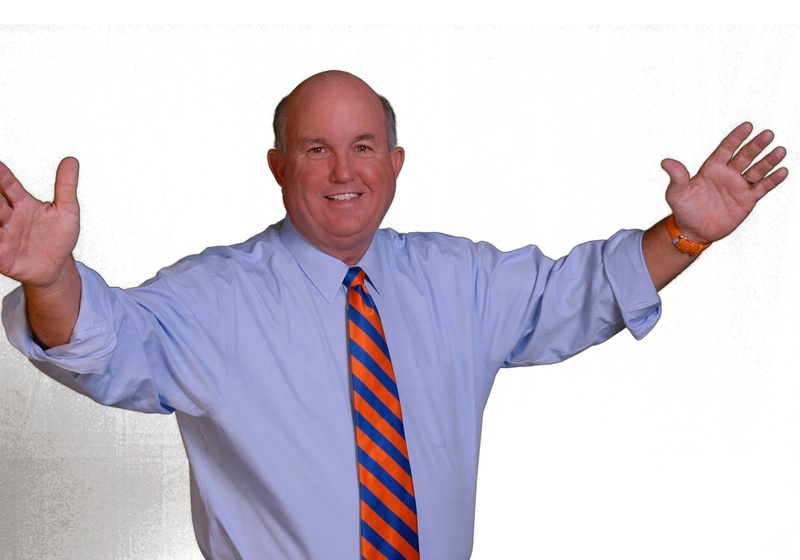 The top Construction Industry Speaker, Professional BIZCOACH and author helping companies grow & profit. Helping Contractors & Entrepreneurs Get Their Businesses To Work! 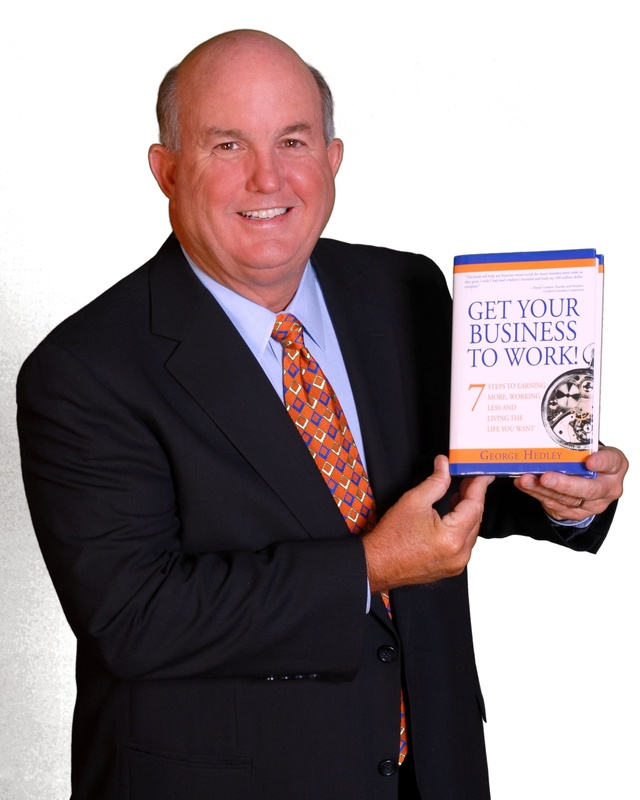 George Hedley is a popular business speaker, BIZ-Building expert, entrepreneur and author of the bestselling book "Get Your Business To Work!" and "Get Your Construction Busines To Always Make A Profit!" He is a certified speaking professional, certified professional business coach and creator of "The BIZ-BUILDER BLUEPRINT Action Plan." 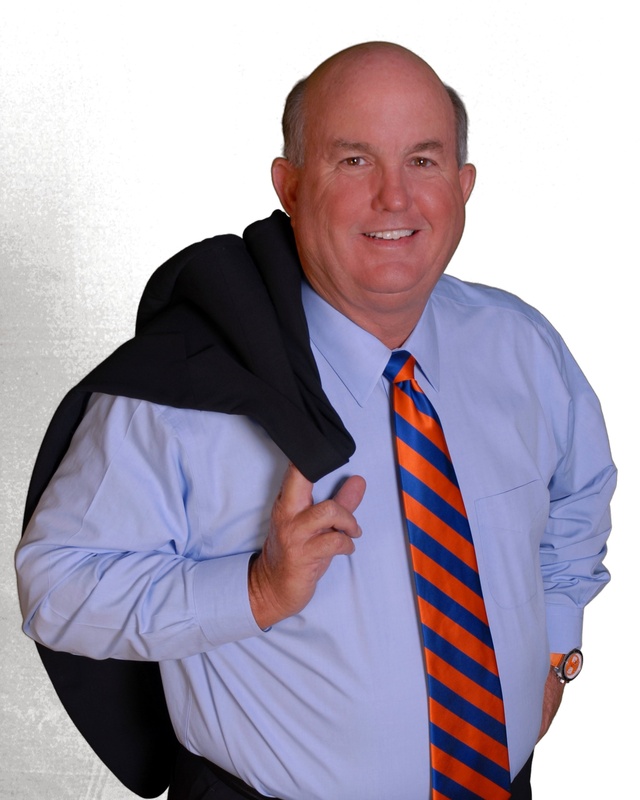 He is the recognized authority on how to build a growing company into a business that consistently produces bottom-line profits, great people, loyal customers, and wealth. 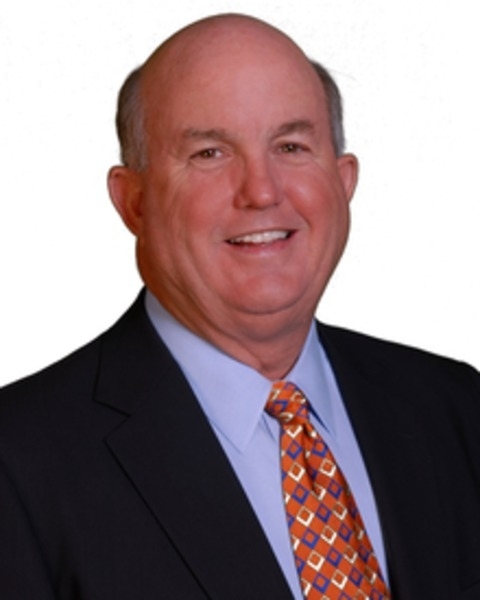 George specializes in helping Construction Business Owners and managers grow their construction companies and make more money. As a BIZCOACH, he works with construction businesses one on one to help them draft their BIZ-Plans, build strong management teams, maximize profits, improve field productivity, and develop great customers at high margins. He also owns Hardhat BIZSCHOOL online university for contractors and leads ongoing masterming peer Hardhat BIZGROUPS for construction business owners. 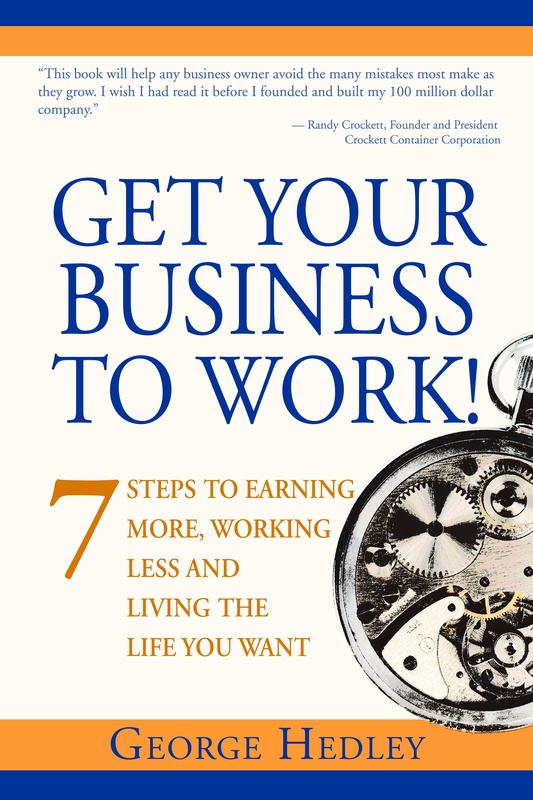 George speaks from real world experience using his proven step by step systems, nuts and bolts examples, high content, enthusiasium, and energy to help entrepreneurs, executives, and managers hit their goals, grow, profit, and get their businesses to work for them! George founded and built his commercial construction and real estate development company from $0 to $50 million in only seven years! For this accomplishment, he received the national award, "Entrepreneur of the Year" from Venture Magazine. His business success is the result of long-time loyal customers, leading and managing people, and running a profitable business since 1977. In his "BIZ-Building Programs" he shares what really works on the topics of business strategy, leadership, customers, profits and wealth. 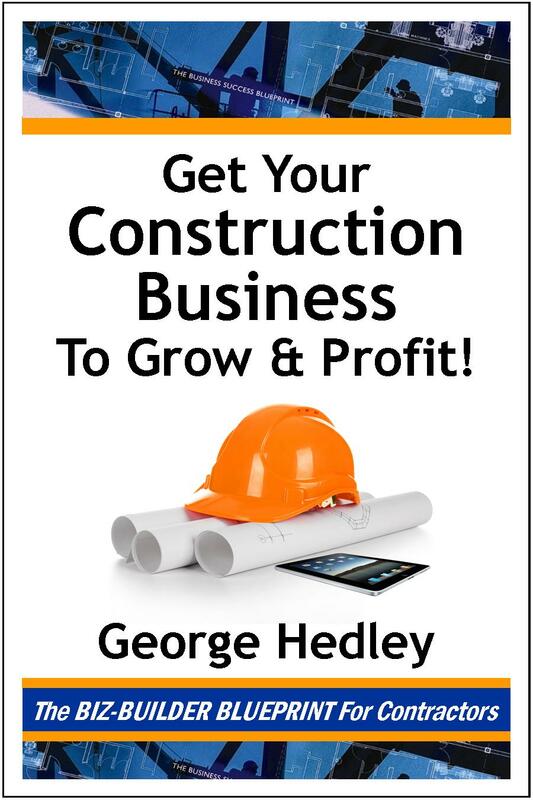 Get Your Construction Business To Grow & Profit! Clear Targets = HUGE Results! $ell More Than Low Price! Marketing & Sales Strategies That Work! The BIZ-BUILDER Blueprint' For Contractors! Improve & Maximize Field Productivity! Construction Field & Project Management Systems That Work! 9 Numbers Every Contractor Needs to Know! Calculate Accurate Labor, Equipment, Overhead & Profit! Nine Necessary Numbers You Need To Know! Effective Project Team Leadership For Managers & Supervisors! How to Win More Customers & Contracts! Profit-Driven Estimating & Bidding Strategies That Work!